April 4, 2016 in Import Beer Reviews. 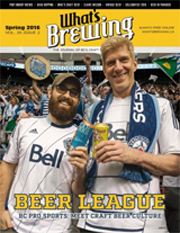 March 8, 2016 in Import Beer Reviews. 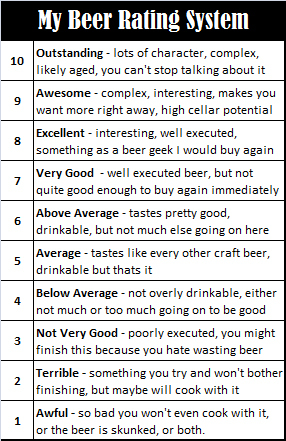 January 19, 2016 in BC Beer Reviews. January 5, 2016 in Import Beer Reviews.